Yahoo Hack: What Should You Learn From It? Yahoo Inc. recently revealed that it was hacked in 2014, and at least 500 million user accounts were compromised. With cyber attacks becoming increasingly more frequent, this one is said to be the largest data breach ever. It is still unclear what impact this will have on individual Yahoo users, but this breach puts everyone at risk: not just those with Yahoo accounts. 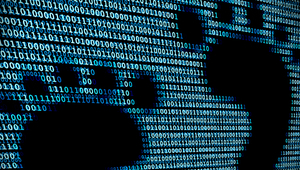 Every major hack that occurs significantly increases the chances that another one will take place, because of the high level of password reuse that occurs. 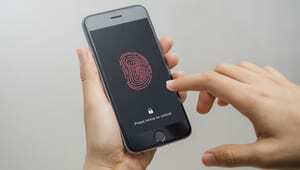 Cambridge University’s Security Group estimates that almost 50% of all passwords are reused; therefore, when a hacker has access to the credentials for one account, there is a high chance the hacker will be able to break into another unrelated account or system. What can you learn from this hack? 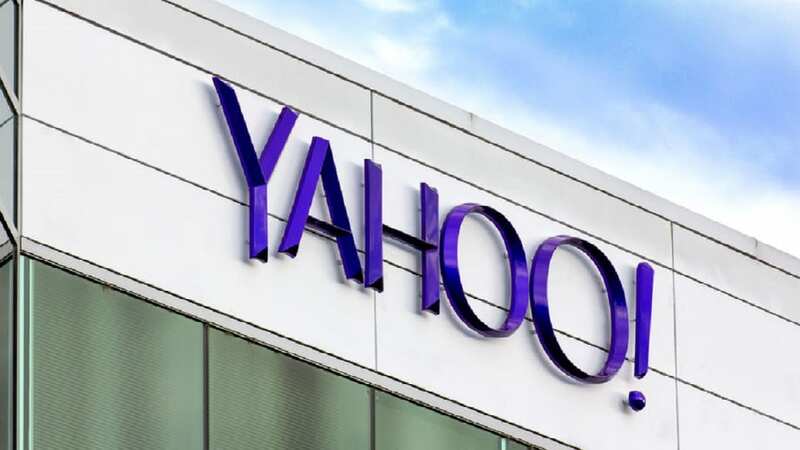 While Yahoo has encouraged its users to change their passwords, it hasn’t suggested any further precautionary actions to take in regards to this major security breach. That’s why we are providing you with a few actions you can take that will instantly increase your level of virus protection. Next, make sure you have an additional layer of protection. If you don’t have one already, you should install an antivirus that protects you when performing any activity on your computer, online, or on any mobile device. There is antivirus software that can specifically help you protect sensitive passwords, so you don’t have to remember each one individually. Take a look at the top antivirus software to find out everything you need to know about protecting your computer from dangerous hacking attempts.